If you live in Nova Scotia and need help with a car loan, then Maritime Vehicle Providers are the people to call. Our easy to use service means you will get on the road in the vehicle of your dreams in no time at all. From our handy car loan calculator to our expert financial guidance, we are the place in Nova Scotia to get a car. 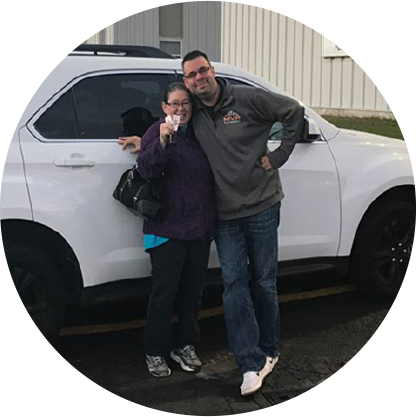 Our auto loan service has helped thousands of people in Nova Scotia drive since 2017. Our cutting-edge online technology makes applying for the loan easy. Simply fill in your details online to let us know what type of vehicle you require, and our auto loan calculator can get you the best deal in Nova Scotia. Our auto loans start from as low as just $49 per week! All credit situations are considered and no applications are refused, even for no credit car loans. Whatever your personal financial situation, we will help you access the loan you require to buy that next vehicle. When you come to us, we will get you on the road within a few hours of making your online application. If you are employed and earning at least $1700 per month, then it is even easier since you will qualify for pre-approval. What other features do Maritime Vehicle Provider’s Car Loans deliver? Don't forget our huge choice of top-class vehicles to buy once your loan is approved either! We have over 17,000 in stock across all models, from SUVs to pick-ups. 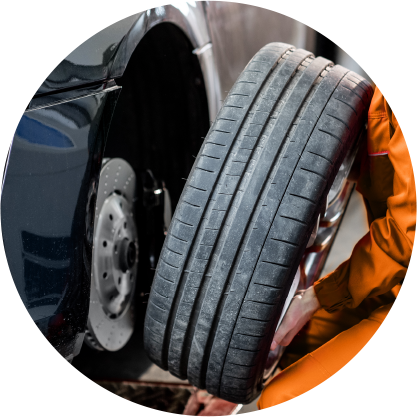 All our vehicles have a 150 point inspection before being put on sale so you know you can rely on them. With our great low-interest rates to keep your monthly payments down and all loan applications accepted, head online to apply today. If you want to see how the numbers stack up first, our Nova Scotia auto loan calculator will help. We are confident you will love not only the great car loan deals we offer but also the wide range of vehicles to choose from too. Do you want to know what your trade-in is valued at on a standard trade-in purchase at MVP? 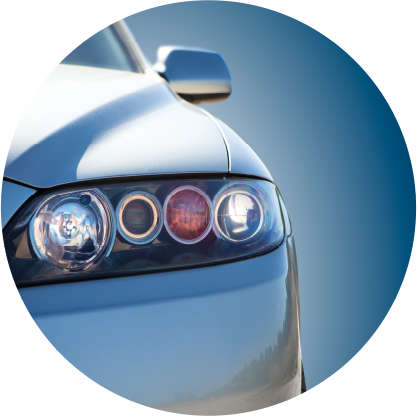 We have a record of thousands of vehicle transactions and keep current on up-to-date used vehicle values. 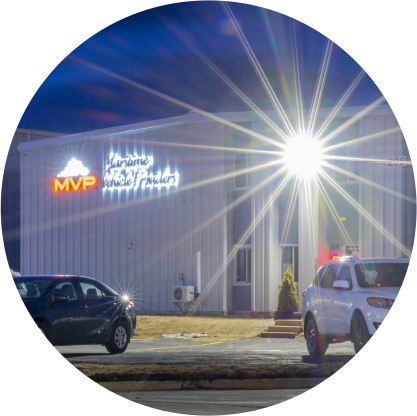 We’ll give you an exact value your vehicle will carry towards a trade-in with MVP. No fee. No purchase necessary.